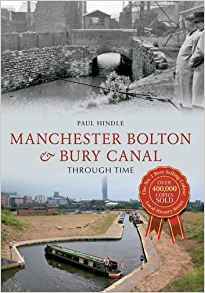 The canal received its Act of Parliament in 1791, and was opened from Bolton and Bury to Salford in 1797. The canal never reached Manchester. It was connected to the River Irwell in 1808 and to the rest of the canal system in 1838. The canal is just over 15 miles long, and has three arms radiating out from Nob End in Little Lever; all seventeen locks are on the Salford arm. 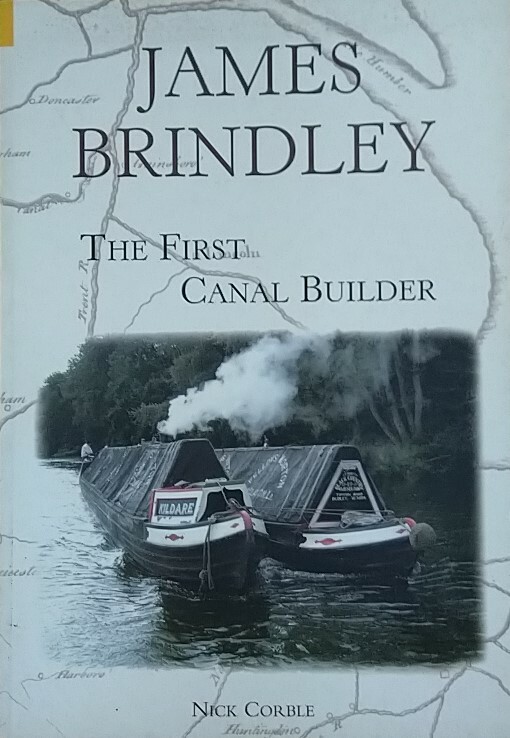 The canal principally carried coal, and there were over 6 miles of tramways linked to it. As the collieries closed, the canal followed between 1924 and 1966, though the massive breach near Nob End in 1936 cut off the Bury arm. 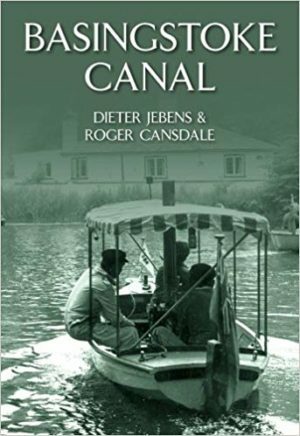 A canal society was formed in 1987 to restore the canal, and the first length was reopened in Salford in 2008. The society built a unique Meccano style bridge at Little Lever in 2012.